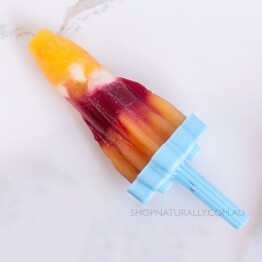 Make your own healthy icy pole treats for the kids at home with our range of Ice Block Moulds. 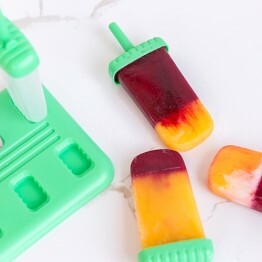 When you make popsicles at home, you get to control all the ingredients. Get your sweetness from fresh fruit, not sugar. 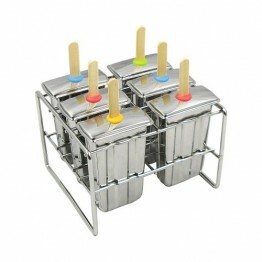 You can use them to make Ice Blocks from left over smoothie, frozen yoghurt and fruit blends or frozen fruit juice. 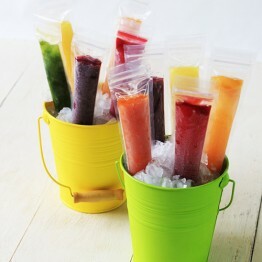 You can even make boozy popsicles for bbq's and parties! 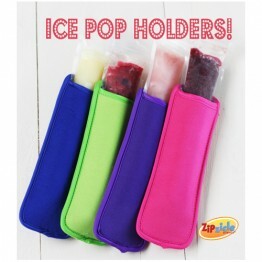 Zipsicle are a reusable zip lock pouch for long icy pops. 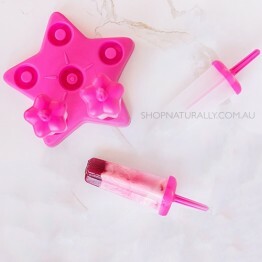 Just make sure your kids know they're reusable and don't let them chew the ends and you can keep refilling them. 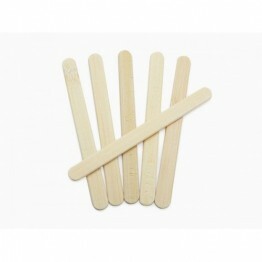 At under $10 for a pack of 36, it's a really affordable way to cater to a party full of kids with home made icy pops.